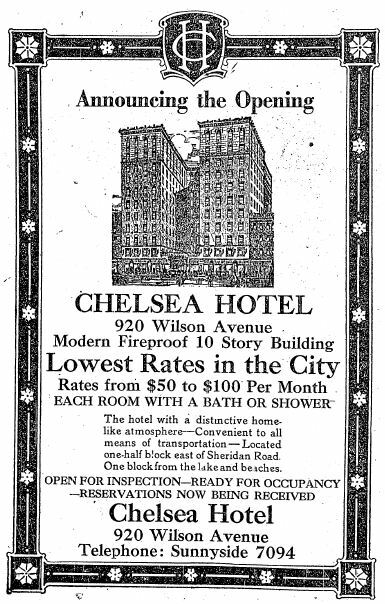 Thanks to Jon Trott for the head's up on the first of a planned three-part history, Chelsea Hotel Before the Jesus People. Great stuff! Thanks, Joanne... I added a few more paragraphs and at least one more pic, the latter one dug out of some archives here at the Chelsea / Friendly Towers. Part II is finally posted!